Dog Vision: Can Dogs See Color Or In The Dark? Wonder if your dog can see color or how their vision is in the dark? Dogs certainly see the world differently than we do. 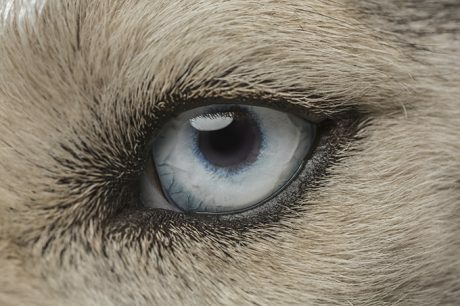 The science behind dogs' eyes may surprise you!